Our clients have a varying range of in-house technical skills and interests in developing their prepaid platform. That’s why we developed the Cascade Cloud, a cloud service for prepaid and debit card programs to help you get your program to market faster. Cascade Cloud allows your debit or prepaid card program to integrate with your own in-house technology conveniently and reduces the cost of running your program from day one. The Cascade Cloud includes four major elements. The heart of the Cascade Cloud are the Cascade Cloud APIs. Prepaid programs have a many upstream providers, including load services, fraud prevention, banking, ACH processing, and many more. And every one of those services has their own API. Most prepaid programs require you to communicate with each of those services using all of those different APIs. That means different protocols, languages, parameters...and the job of integrating it all falls to your tech team. At Cascade FinTech, we’ve simplified all of that for you with our cloud service for prepaid and debit card programs. We have developed our own set of RESTful APIs to communicate with all of our program services. You learn our APIs one time. You learn our objects one time. You learn to call our APIs the same way every time. And you launch your prepaid program on-time. Bottom line: You can bring your program to market faster, develop new features more easily, and run your program at a far lower cost. Each of our clients has a different set of technical and business resources. That means you can’t work with some program managers if you’re missing the ability to fulfill some part of your program. But at Cascade FinTech, we can fill in where you might fall short. With this approach, we can handle the things you need help with like web pages that need PCI Compliance, a chat service, and IVR or almost anything else. You can focus what you’re great at, such as marketing your program. We integrate with you to offer a seamless end product to your customers. If you’ve got the resources to build your own website and mobile app, that’s GREAT. We’ll work with you to make it all work with the rest of your program. But if you don’t, we can provide our Hosted Platform. You won’t have to worry at all about your website or mobile app. We’ll take care of everything. If you are building a website or mobile app but don’t have the ability to host your technology with bank-level security, or don’t want to have the expense, we can help you with that. Our Managed IT Services will host and manage your technology in our environment, protecting you with our bank-level security, PCI compliance, and our robust content delivery network -- all for a fraction of what it would cost you on your own. 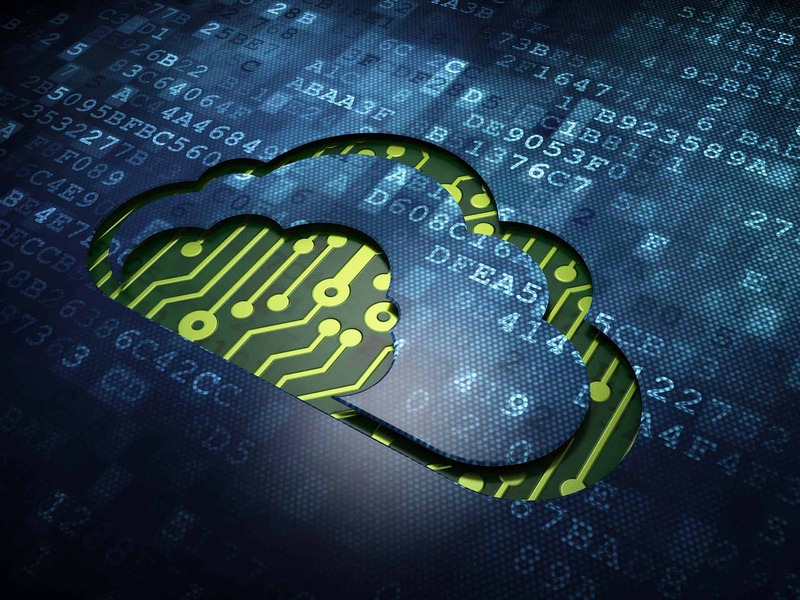 One of the extra benefits of our Cascade Cloud is that we can build your sandbox faster. In fact, we give you access to your own development sandbox almost immediately, allowing you to code and test your API calls as soon as possible. That means your development team can start faster, test faster, and complete its development faster than with any other prepaid program. Full documentation for every API call. Each call is clearly explained, and because they are implemented consistently, once you learn a few, you’ve learned them all. We provide comprehensive error handling and detailed error messages when something goes wrong, so the problem can get resolved quickly and easily. 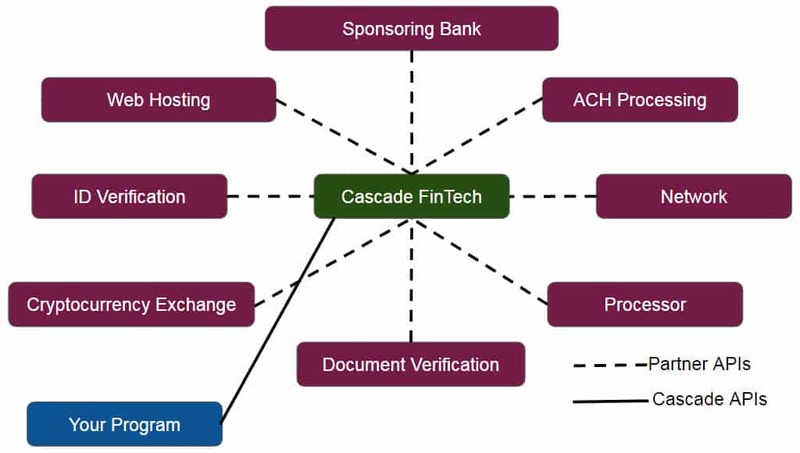 Getting started with Cascade FinTech is easy. Let’s talk and see how we can work together to build the Prepaid Program you need. Just Ask. You have a lot of choices when choosing a prepaid program manager, and a lot of them look very similar once you get past the glossy marketing. The Cascade Cloud is a true departure from what any other program manager can provide for you. Our technology makes things easier for your tech team, which means lower costs and faster to market. Talk to a debit and prepaid technical expert today at Cascade FinTech and find out how we can build your program better and faster. Call us at 702-745-3065 or contact us today. Getting started with Cascade FinTech is easy. Let’s talk and see how we can work together to build the Prepaid Program you need. And if you need something different than what you see here, it's no problem. Just Ask.